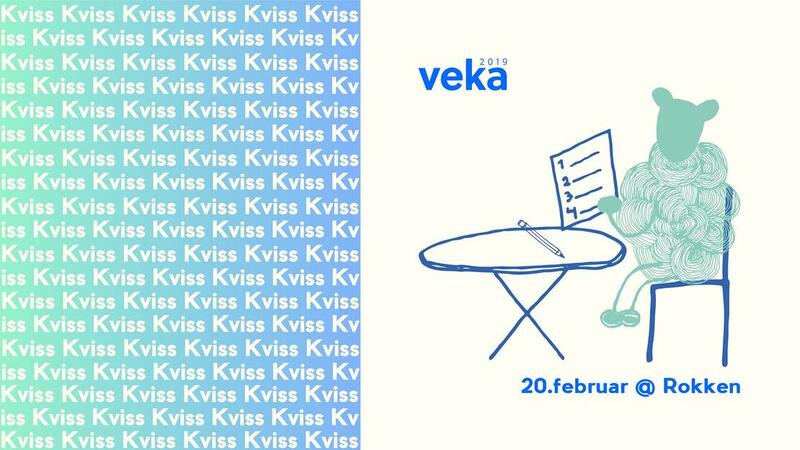 We invite you to VekAquiz! Gather a group of friends and meet up for a fun night with questions from different categories. From experience we know that this event is popular one, so we recommend you to meet up early. Doors open at 7pm, and the quiz starts at 8pm.